Now you can show others what your garden looks like in all its living glory (or perhaps a past year's glory, depending). 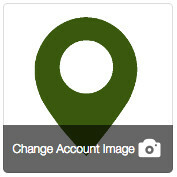 Change your profile image by going to your account's profile, and click on the Change Account Image link (at the bottom of your default profile image). 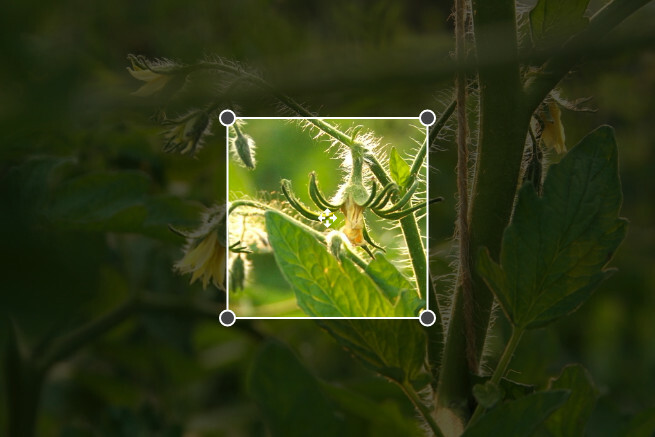 After choosing an image from your computer or device, you're presented with a crop tool to choose which part of the image to use as the thumbnail (but the original image you upload will be preserved for when users click on the thumbnail, to see it in full view). 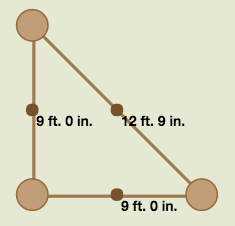 Click Save, allow the image to upload, and you're all set. 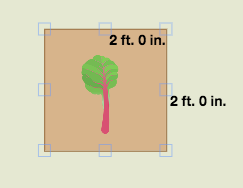 While editing areas and plantings, you are now able to see their measurements on the map itself, instead of looking at the form on the side of the map. 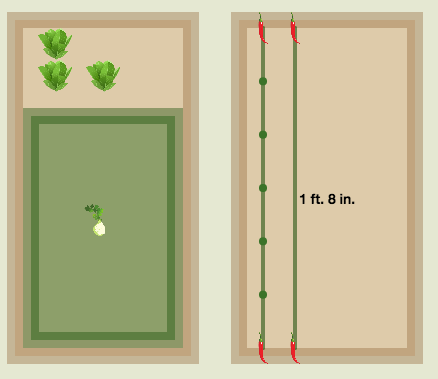 By zooming in fully on a bed, it shows its plantings more precisely located and differentiated, so that you can use Tended even in tight spaces, like with seed trays. 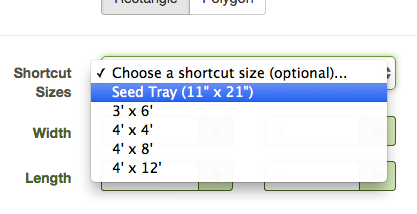 Use optional growing-area templates to speed up the creation of areas having common sizes, such as seed trays.